We are officially back to school - all of us. Not only did I head back to the classroom this year, but Cohen started Kindergarten and the elementary school adventure. I was quickly reminded how there is nothing worse than a sick family. When I was home it was manageable because I didn't have to scramble to make sub plans and take off work. This year has been a whole new adventure since I used up my sick bank last year when I had Remy and I'm working with a minimal amount of days to take off. So last week when the sickies hit our house, they hit us hard. Not only did my kids get sick but I got sick and quite honestly, I think I got it the worst. We are finally on the mend so my game plan is to be even more proactive this flu season to prevent this from happening again! 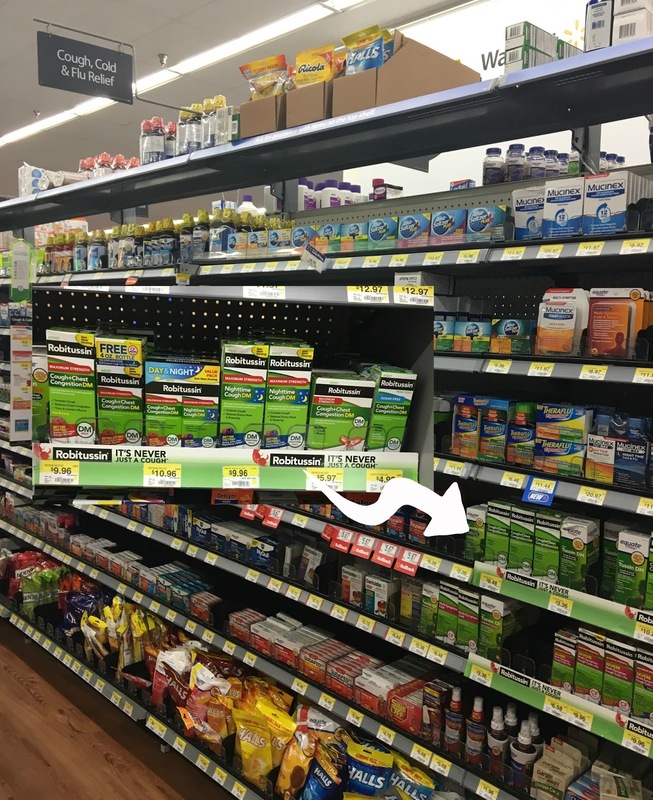 I ran to Walmart last week to grab a few things for Cohen's school and decided that I might as well grab a few things to stock the medicine cabinet with in case the sickness decided to strike the family again. Other than the usual throat drops, hand sanitizer and antibacterial soaps, I really needed to grab another bottle of Robitussin® DM Max Nighttime cough medicine. It’s never just a cough™ (use as directed.) 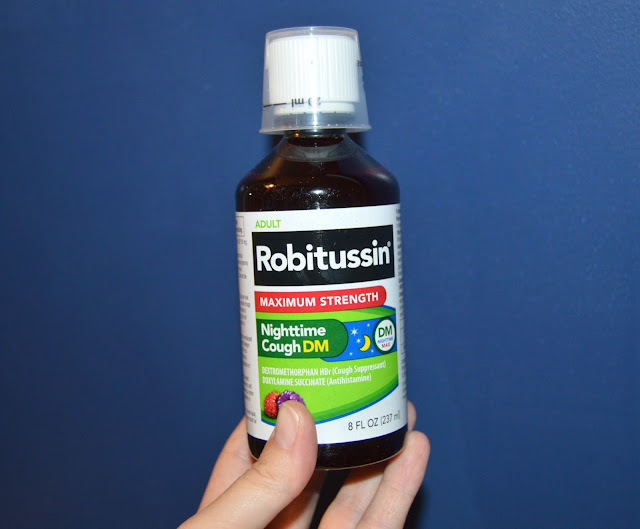 I love Robitussin® because it can clear cough from your schedule (use as directed) and let's be honest, who has time to be sick? Not me! I love that Walmart always has the Robitussin® products I need, especially when I need them the most. Another thing I am huge about when it comes to flu and cold season is the act of washing those hands! Not just with my own kids but with my students too. I spend the first week of school talking about proper hand washing and how it is part of our personal health. Recently I made this cute sign to go along with my lessons and decided to laminate and hang it by the classroom sink for a daily reminder. I teach my kiddos four easy steps to clean hands because let's be honest, when we go past four, no one remembers. 2. Two squirts of soap and rub your hands together. 3. 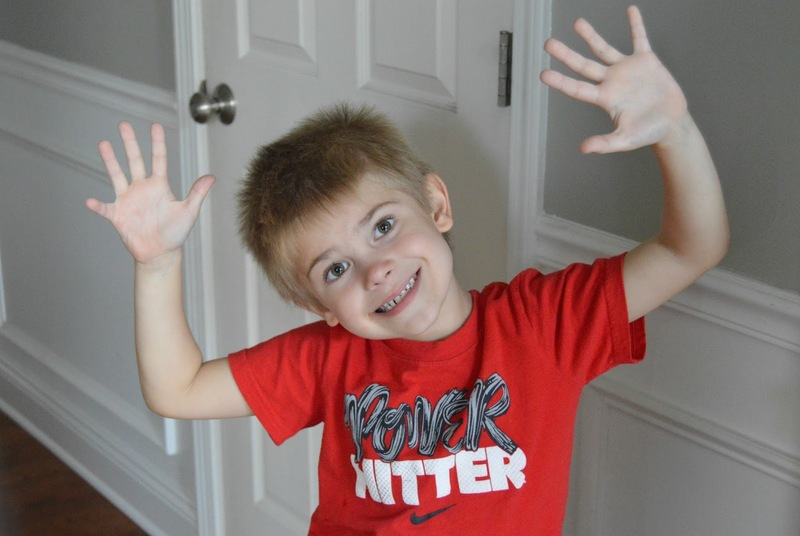 As you are rubbing your hands, sing "Twinkle, Twinkle" in your head at a talking speed. 4. Rinse and dry your hands. In my classroom I have pictures of the kids doing each step posted by the sign as simple visual reminders. Cohen wanted one in his bathroom, so I did the same thing for him but shrunk the pictures to smaller sizes so they fit all on the same paper. Hand washing is one of the easiest ways to prevent the spreading of germs, so I'm all about teaching it and doing it right! Print your copy off here! Flu Season may not have officially arrived yet but after our first round of sickies, I don't want to mess with that one again! My medicine cabinet is stocked and my soap is full and ready for some hand cleaning. This mama is prepared to combat those school germs! How do you prepare for family sickness in your house? Great tips. I love that hand washing infographic. 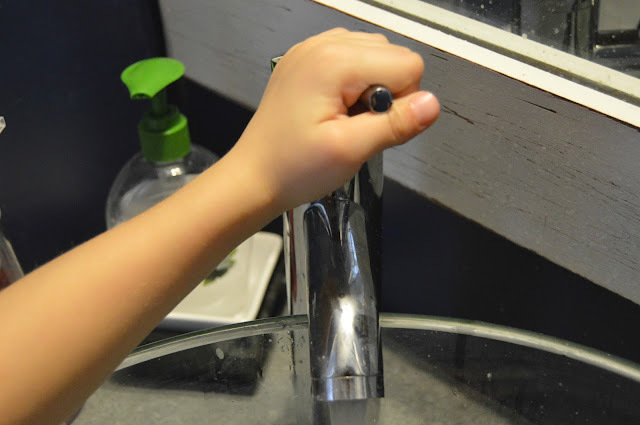 My kids rush in and rush out when they wash their hands. We were hit hard with the flu a couple of years ago and we now take every precaution we can regarding germs. This is a great post. Thanks for sharing! Unfortunately for us we already started with getting sick this year. I hope it is not a sign of things to come. I love using that foam hand soap, and we usually buy Robitussin whenever we are sick. 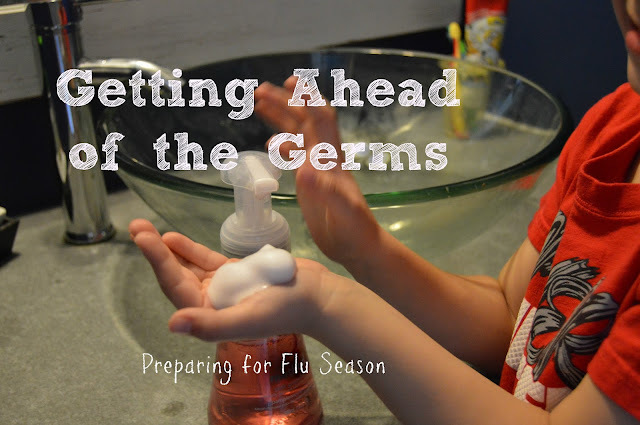 I am constantly onto my family about hand washing, cold and flu season or not. Germs are everywhere at anytime. You have a good reminder there. No matter the season it's always a good thing to stay ahead of germs. We use lysol wipes and wash our hands a lot in our house. I have to go through my medicine cabinet to see what I have to stock up on. Good hand washing is a must to help rid of germs. I just stocked up on a cold and flu supplies. Robitussin is my go to cold med. I am not looking forward to this season. Loved your post! So important to prevent! 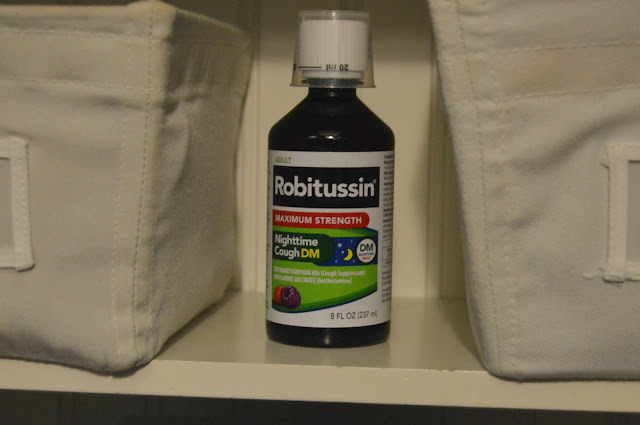 We love Rubitussin, I always have it in our house! 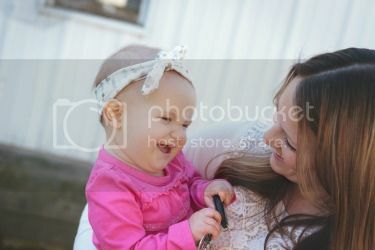 Aww so cute! I love that you are teaching your kids to be smarter about germs and healthier this winter. These are really great tips! The flu season always seems to hit hard in our house! But now we are prepared! Cold and flu season bites. Better stock up. Always great to keep your medicine cabinet stocked. You never know when the sickies will hit!! What an adorable son you have and what a great post. Teaching kids how to wash their hands step by step to avoid getting sick (or spreading germs to others) is really timely especially during flu and cold season. 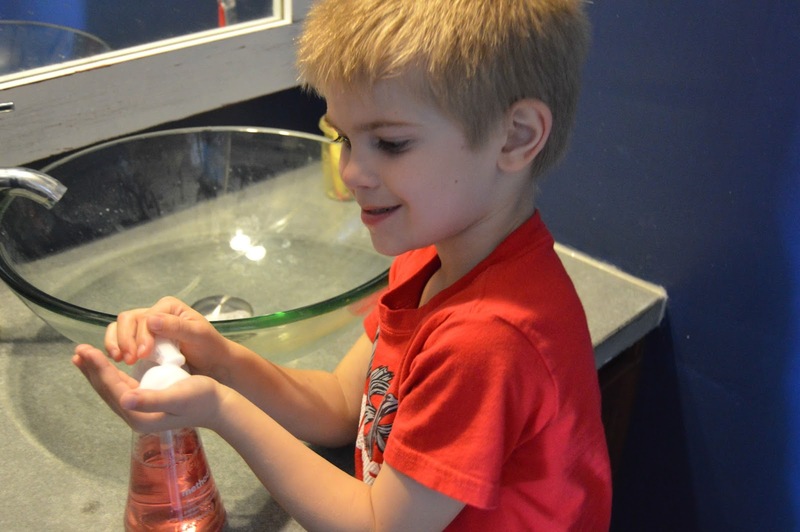 Teaching kids to learn to wash their hands is #1 way to keep them from getting you sick! So easy but absolutely necessary! We are in germ central right now! I need to follow these tips! I love that DIY sign you made about washing your hands and your little is just too cute! To prepare for sickness I make my kids always dress properly and make sure they are getting enough sleep!